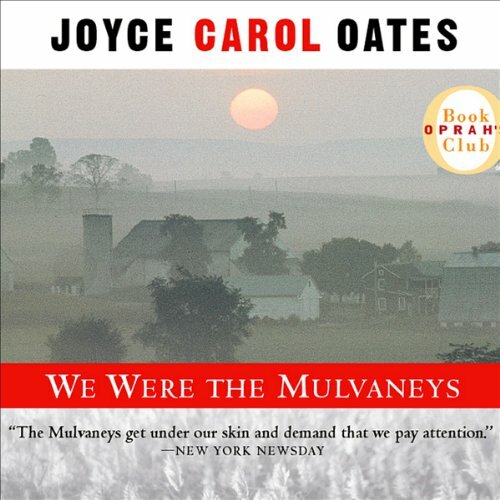 Showing results by narrator "J. Todd Adams"
The Mulvaneys are blessed by all that makes life sweet: a hardworking father, a loving mother, three fine sons, and a bright, pretty daughter. But an incident occurs on Valentine's Day, 1976 - hushed up in the rural town of Mt. Ephraim, New York and never spoken of in the Mulvaney home - that rends the fabric of their family life.